Speak to an approachable Auckland Lawyer today. 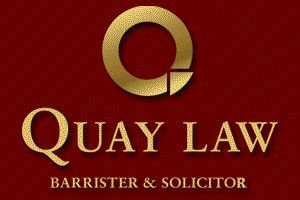 Quay Law is a law firm based in New Zealand. Our Auckland lawyers deliver prompt and practical legal advice, at competitive rates and in plain language. At Auckland law firm Quay Law we place emphasis on strong long-lasting, client relationships. Our legal tips are provided by the Auckland lawyers and conveyancing specialists at Quay Law (New Zealand). 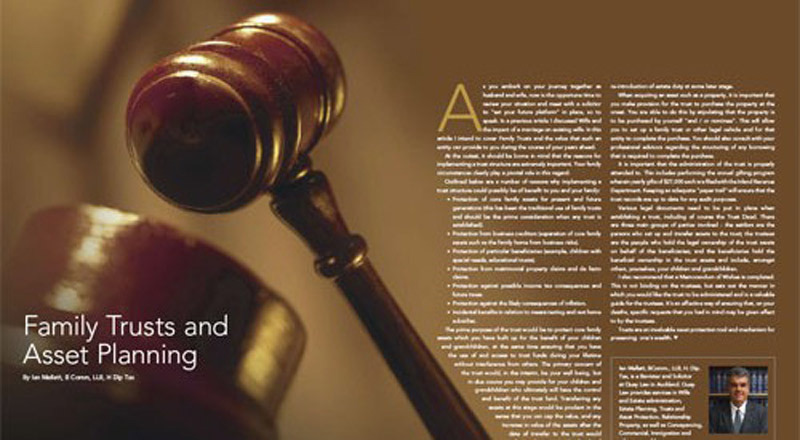 These articles cover a range of legal topics and news worthy topics. Your choice of lawyer to attend to your legal needs is an important decision. At Auckland law firm Quay Law our legal team are committed to finding a solution that tailors the legal process to your personal or commercial requirements. We sincerely hope that you will find this legal blog informative. Our Auckland lawyers will endeavour to update the blog contents regularly and included a weekly legal hint of the week, topical articles and other articles related to the law that may be of interest to you. Should you have any questions please do not hesitate our Auckland law firm team. Contact us. Auckland law firm Quay Law NZ is a well-established and successful commercial, trust and property (conveyancing) law firm based in Remuera, Auckland, New Zealand. The experienced conveyancing staff and lawyers at Quay Law enjoy working with a diverse range of successful companies and private clients. Our approachable lawyers offer legal services such as conveyancing, leasing, family trusts, wills, asset protection, tax matters, disputes, employment law and more. For a detailed look at our services feel free to visit our website. Our Auckland lawyers are proud of our record of serving our clients and our legal team look forward to working with you no matter what your legal requirements may be. On behalf of our legal team and lawyers, we sincerely hope that you will find this law blog informative. Our lawyers will endeavour to update the contents regularly and included a weekly legal hint of the week, topical articles and other articles related to the law that may be of interest to you. Should you have any questions please do not hesitate to contact our Auckland law firm legal team. Phone (09) 5232408 or contact us via our Quay Law Website. Auckland Lawyers providing practical legal services and conveyancing to a diverse range of client needs. Located in Remuera, New Zealand.